Jimmy Peters is extremely excited with his position as the Artistic Director of Temecula Dance Company. He has a Masters of Fine Arts in Dance from the University of California-Irvine with an emphasis in choreography, along with a B.A. in Theater from the University of Maryland. Jimmy’s performing credits include: the Off-Broadway production of The Jazz Singer (Bob), the first national tour of Showboat (Pete), International tour of A Chorus Line (Mark), 42nd St. (Billie), George (George), Can-Can (Theophille) and the original cast of Quilt - A Musical Celebration. 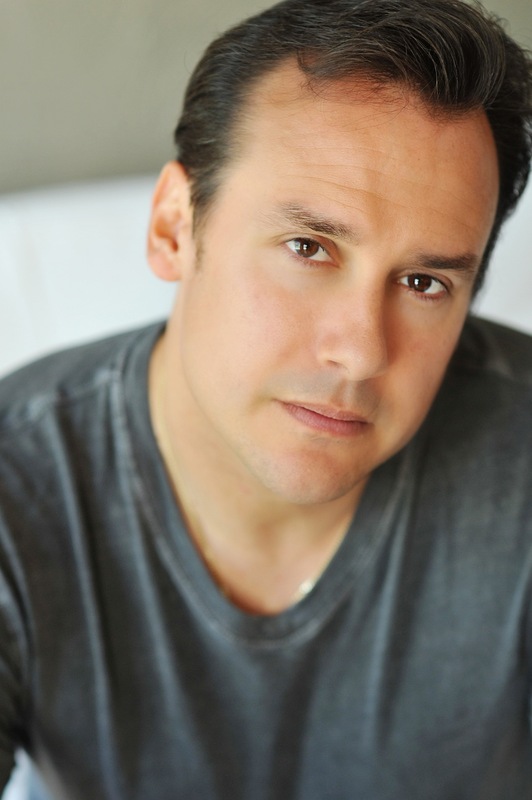 He has performed at the movie premieres of Hunchback of Notre Dame, Pocahontas, 101 Dalmatians, and Toy Story. Command performances include the White House and The Kennedy Center. He has taught for every major dance organization at the regional, national, and international level along with Broadway Dance Center, 92nd St. Y (Harkness Dance Center) and Alvin Ailey Outreach Student Program. He has choreographed for numerous national tours, dance concerts and industrials including: Carnival "Choreographers' Showcase" in L.A., NBC’s America’s Got Talent and CBS’s Live to Dance. In The Mood, University of California - Dance Escape and New Slate, University of Michigan, University of Iowa, Tapping Dads, Mira Costa College’s Fall and Spring Dance Concerts, Productions of Sound of Music and Me and My Girl for Azusa Pacific University, Once Upon a Mattress for Great Oak High School, Merridian (starring three mo tenors), Make A Wish Foundation (Katie Couric), and Say Thanks America (White House). You can see his former students in films, TV shows like "So You Think You Can Dance" and Broadway shows, “Ghost”, “Adam’s Family”, "Fosse", "Lion King”, “Wicked”, and the Radio City Rockettes. Jimmy believes that dancers use their bodies as their canvas to create their art. To dance is to make the audience feel something about humanity that they haven’t felt or been exposed to before. Jimmy would especially love to thank his wonderful family, Lainie, James and Sela Rose. I love you with all my heart and soul.